‘I walked in and Raulf was not at the door greeting me as was his routine for three years. My heart startled as I saw him in the open space with Gerald. My one and only thought pulsating strongly in my mind was, have I lost my job? Raulf looked my way, worried. I walked over to them. Gerald looked over to me, a sense of warmth touched my heart. The assurance that my job was safe by one look, vibrated through my entire being. I walked over and looked at his new collection. Each piece was exquisite in quality workmanship and design. “I will contact the media of the new collection,” I said. “And I will call on the models who will accentuate these designs and plan for a major event to showcase them.” Gerald touched my arm. I turned to face him, “I know, the sooner we showcase your designs the better.” He touched his hand to my lips. My cheeks heated up then I wondered what Raulf must think. “This time it’s going to be different,” he said, as he released his soft touch from my lips. He walked around in his brainstorming/creative manner. I pulled out my blackberry ready to take notes. “This piece was done to rebuild confidence in women going through emotional turmoils. I do not want models. I need real women to wear my clothing.” This was going to be difficult. 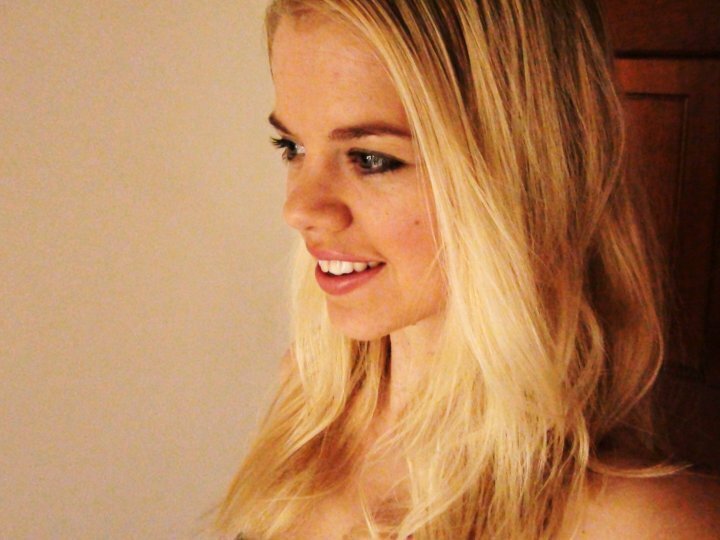 It was rare to find the attributes of a models body in an everyday person. “How you will find those women is up to you,” he said reading my mind. “The showcase will be in a dark lit space, with down lights to illuminate the gloomy mood. The music will evoke tears in the audience eyes. It has to be emotionally moving. 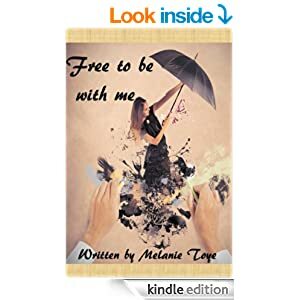 And in two days.”’ ~Excerpt from Free to be with me by Melanie Toye. When people talk about book week, their enthusiasm to show-off their favourite characters in books, is catching. One of my friends, is a primary school teacher. “All teachers, dress up as a book character for book week,” she told me. Okay. I never remember this happening in my school, growing up. Perhaps, it wasn’t such a big thing back then, as it is now. “Yes, we dress up too,” her friend, another teacher perked up. Cool. So a bit like the Comic-Con convention in the States. 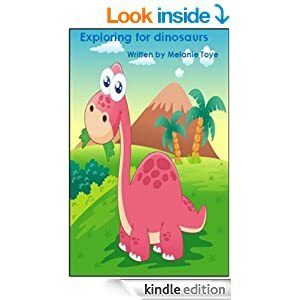 I think that is exciting for young kids to get excited about books, especially when they see adults getting into it as well. And let’s face it, who doesn’t love to dress up? The question would be however, who would I want to dress up as? Alice Cullen from Twilight? White make-up, brown short-haired pixie wig? Something sassy and stlyish. And of course those fake vampire teeth (simply to scare the kids). Or what about the fallen star from Stardust? That could get complicated. Dressed as a big gold star, trying to walk in doors and not get stuck. But at least I would be glowing. Perhaps Tinkerbell from Peter Pan. That might be okay, until I need to go to the bathroom. With a leotard, wings and stockings. It may take some time, to you know … undress. Are you dressing up for book week? I would love to hear who you are going to dress up as. What I would love to host one day, is my own dress-up book party. You know, the type. If you read my books, from which character would you dress up as and what would you wear? For example, I always found Grace from Entice Me, to have interesting style. Combined with her carefree attitude alongside self-assurance. I always pictured flowy dresses, long skirts, yet not too hippy and quite stylish. And for the guys, Gerald from Free to be with me. Who is a falmboyant fashion designer. That could be fun, especially when you read about the cars and house he lives in! If you are celebrating book week, this week. Be sure to let me know what you are getting dressed up as (comment below). Or simply, what are you reading. I am so thrilled to be announcing a new competition. It is very simple. Below are two amazing eBooks I have written and published. Tell me in the comments section what your choice of eBook would be. The first 500 people to respond, will receive a free copy of their chosen eBook. Book Choice 1: Entice Me. 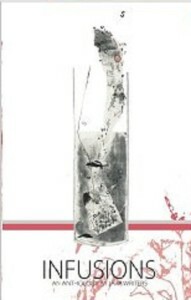 My very first novel. 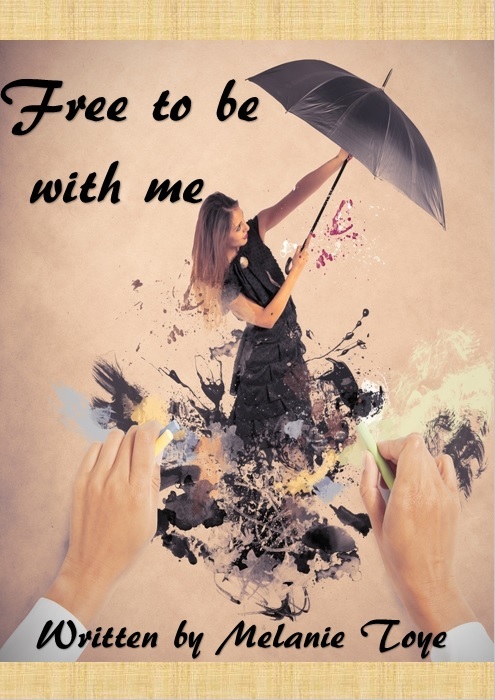 A chick lit that offers a light yet inspiring read. Entice Me synopsis: Miranda is the top recruitment consultant for Entice Consultancy, working long hours to achieve great results. 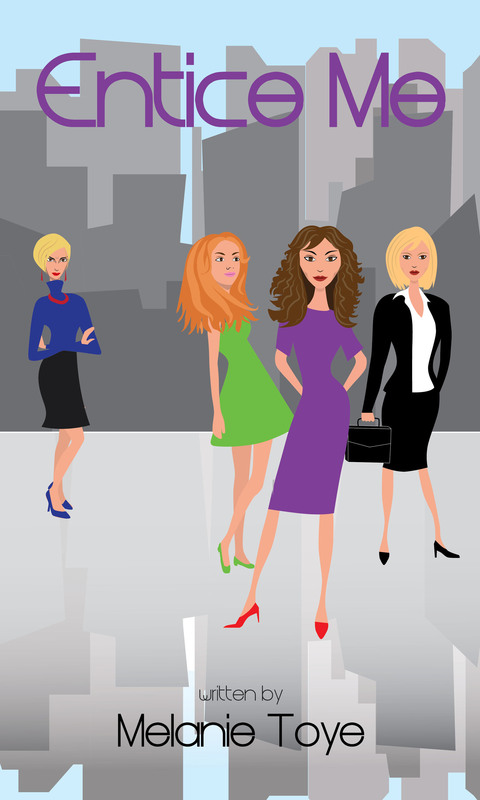 From the outside she appears to have her life in order as a successful career woman. Yet a jealous rival is determined to do anything to take her down and soon Miranda’s life turns problematical. Grace and Louise both met Miranda through work and lead interesting lives of their own. 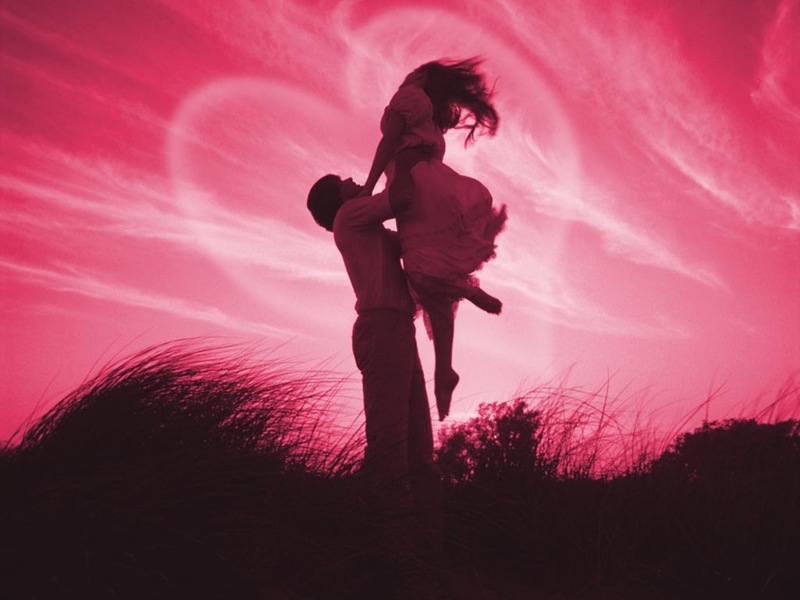 Grace a free spirit, falls in love with a man who appears to be perfect. 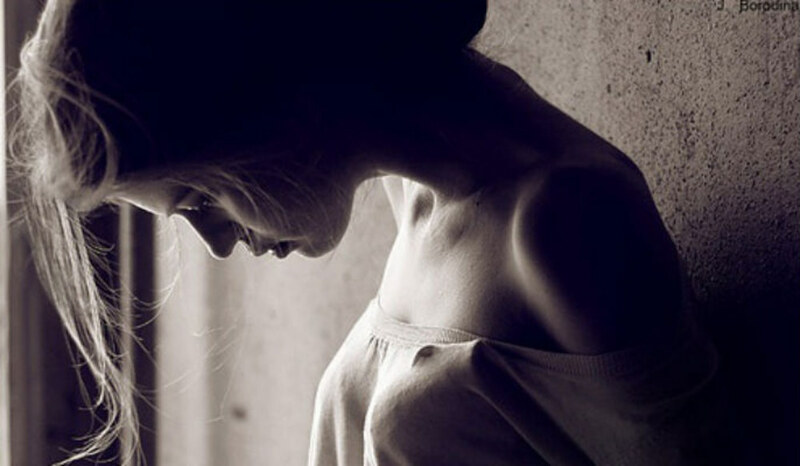 When her true love goes missing her world soon falls apart. Louise’s eating disorder is pushed to the limit as is her marriage with Mike. 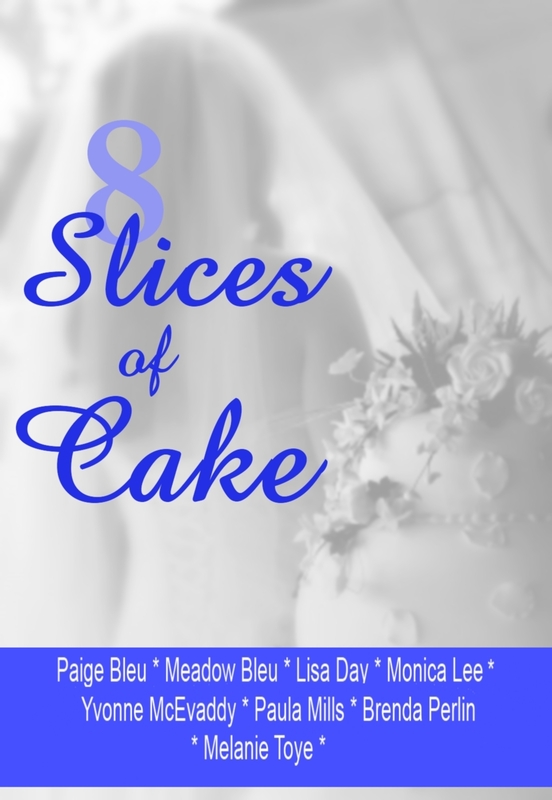 Retirement and a new relationship seem like bliss until one night’s event changes everything. Originally published in My Town Magazine. This collection of short stories boasts romance, relationships and good times. The Eric and Izzie Series synopsis: Fall in love with Eric and Izzie, as they fall for each other in the most romantic way. Go on their adventures together and meet their hilarious friends. Based in North Lakes, Australia. Discover the natural beauty and community spirit of the area. THANK YOU FOR ALL THOSE WHO HAVE ENTERED, THIS COMPETITION HAS NOW CLOSED. Thank you Yvonne, who is an author friend of mine who asked me to be involved in this blog hop. I find blog hopping to be a great way to share great blogs and discover new authors, through our favourite writers. In this chain, authors will reveal a bit about themselves and their writing process through answering four questions. Then they pass the link to others. I have passed the link to Jo Robinson. First I will tell you a little about myself and answer the questions. Then I will tell you a little bit about Yvonne McEvaddy and Jo Robinson. I am always working on a range of eBooks. It depends on the stages. During my down-time I am making the final read through of my novel, Destiny Lane before publishing. Destiny Lane, is amazing. It is about a woman who lives two lives, one when she is awake and one when she is dreaming. During train rides, I am writing an eBook on dancing. You will love it. I am loving writing it. And then I also have various other eBooks at different stages of formatting for Smashwords.com and publishing onto Smashwords and Amazon. Destiny Lane differs from others in the fantasy genre, by adding different elements of imagination, romance, positive outlooks and easy to relate to characters that aren’t too far-fetched, which will have you wanting to read more. I write a variety of genre’s because I do not want to get stuck in one genre for the rest of my life. As an artist, I do not want to feel stuck in a box. I want to embrace the creative story that is within me. That is why my readers will always find something new to read and love. Take a look at the A-List Celebrities, they are the ones jumping from a different role with each movie. The others take on a similar type character and the same genre’s over and over, soon turn – boring to watch. I let my creative mind take me where it wants to. Most likely to an outsider it looks chaotic. But to me, it is very organised. I have computer access for roughly two to five hours a day. During this time, I write, research, type and edit. When I do not have a computer, I will write with pen to paper, read, and when it is time for a first edit, print and write. There is nothing more magical, than a pen writing on paper. I personally love it. I also do not hold back. I am very focussed. I know how much time a day I have to dedicate to writing and therefore, when pen goes to paper, I write. I try not to edit as I go along, as my mind is just moving too fast for my hands to write. Yvonne McEvaddy is a writer living and working in Headford, co. Galway. She is the author of two novels, Passion Killer and Shadows of the Dead. She is currently working on her third novel, Thief of Hearts. 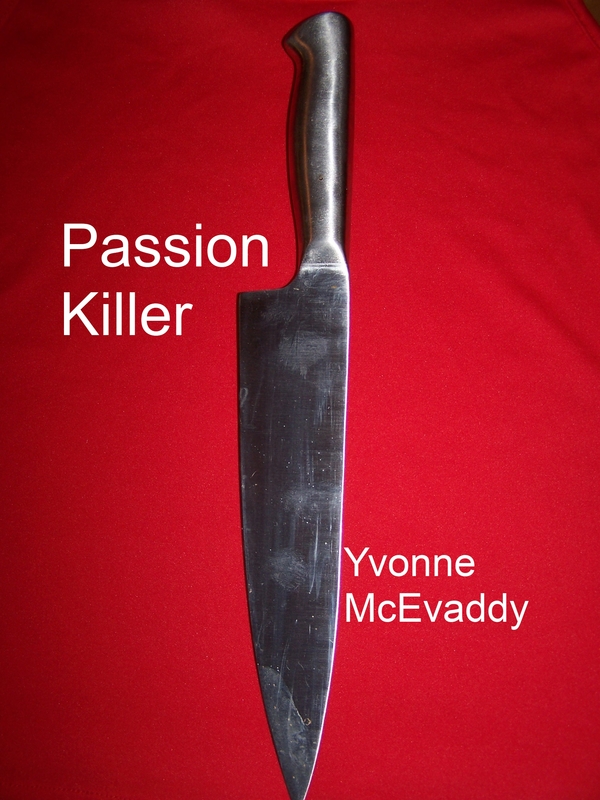 Passion Killer is currently available on smashwords.com and also on amazon.com and amazon.co.uk in the kindle bookstores. 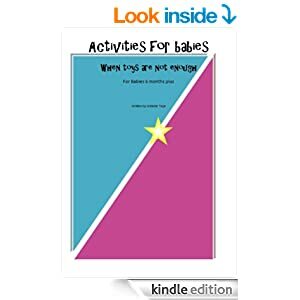 It is also available to order in print on amazon. 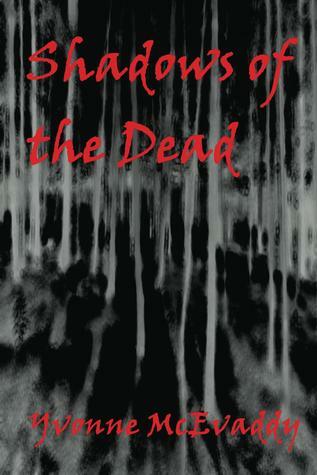 Shadows of the Dead is also available in the kindle bookstores, and also in paperback.Yvonne has been dabbling in the written word since early childhood, having decided at the age of 5, when she read her first Enid Blyton book,that she wanted to be a writer. Her summer holidays were often spent writing adventures in the remaining pages of her school copybooks. When not writing she was daydreaming about her books being available in her local bookstore. She was first published under her maiden name, Yvonne Gaughan, at the age of 17 when she won a Western Health Board competition to have her essay published in 100 Natural Highs.Also as Yvonne Gaughan, in college she was a member of the Mystic Poets Society and had two poems published in their collaboration, Mystic Spirits.Yvonne McEvaddy is a member of the Java Writers group. Check out the Jo Robinson’s blog, who I have nominated as the next author to join this blog hopping affair. Jo Robinson has very recently returned to her homeland, South Africa, after having lived in rural Zimbabwe for eighteen years. Her obsessive affection for the African continent, most humans, and all creatures feathered and furred are what inspire her writing. She is the author of the short stories Fly Birdie and The Visitation, the novel African Me & Satellite TV, and the science-fiction/fantasy series Shadow People. Welcome, welcome, welcome. 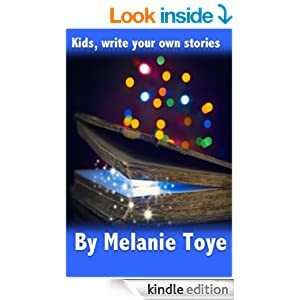 Welcome to Melanie Toye’s mindset of an engaging, creative, story teller. She casts her net wide and pulls in an array of mixed imaginative tales to tell. Below Melanie share’s with you, some of her wonderful moments of her books. 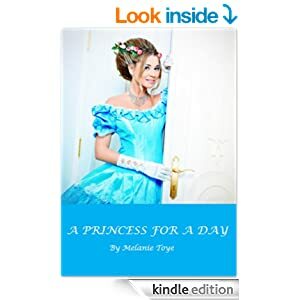 Melanie Toye’s commentary – I loved writing this unique story of an assistant to a famous fashion designer. The magic of an artist’s take on the world was interesting to uncover. “Miranda, thanks for coming in at such short notice.” Jim said. Panic started to take hold of Miranda. “This Friday, that is very soon to organise such a large event. Invitations are normally sent out a month in advance.” Miranda replied trying not to sound too apprehensive. “Thank you Jim for giving me this opportunity.” Miranda replied on autopilot. “Miranda, thank you, you are a life saver. Sally will be reporting to you for the event so get her working. If you need any more staff involved, let me know.” He said soundly. Including today Miranda had seven days to prepare for the event. She was feeling low. Jim said she was the only one still bringing in business. So why was she being punished for everyone else’s slackness? Miranda knew she should not feel angry or upset. Obviously Jim had chosen her, because he could rely on her. Reality soon fronted Miranda the reason why Jim had brought her to the office. Jim expected her to begin organising the event today, on her weekend. 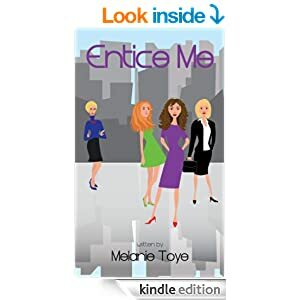 Melanie Toye’s commentary: Entice Me was my very first novel and it was the beginning of a journey that I followed it seemed with the characters storylines in Entice Me. Minus the fraud, rivals and trips to Spain and France (oh that would have been nice!) Entice Me was the beginning of my dream chasing career as a writer and author. And from the moment I published Entice Me, I have never looked back. If you need a motivational read (that is fun and girly too) then you find Entice Me an inspiring read. Is it possible to find love at a wedding? “Olivia. It is nice to meet you.” I said and offered my hand. Derek took my hand and seemed like he was examining my ring finger. He looked into my eyes, “I think I know you.” He said. “Ha” he laughed out loud. I smiled too. “Seriously, where did you go to college?” Derek asked. “McCain College” I said while at the same time trying to remember a guy named Derek in one of my classes, but was pulling out blanks. “The angel in my dreams.” He said. I could not help but laugh, then my laughter turned to a more hysterical laugh and then I could not stop laughing. Somehow I thought this was hilarious. I had walked straight into that pick-up line. I think the wine was getting to me as I tried to stop laughing but a small shriek would burst out every time I thought about it. 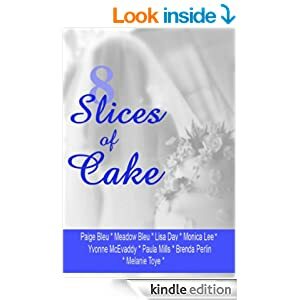 Melanie Toye’s Commentary – I had a ball working with a wonderful team of writers who all contribued a part of the story to 8 Slices of Cake, plus a delicious cake receipe. It was very interesting to see a scene created and then people’s different characters and plots take place. Not one writer had a similar outlook on the wedding guest viewpoint, which was refreshing. 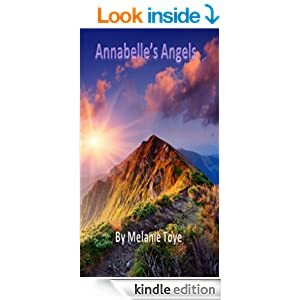 To read more of Melanie Toye’s eBooks mentioned above and her other titles, simply click the below links. Happy reading.